It is with a very heavy heart that I inform members of the deafblind community both nationally and internationally that our dear friend and colleague Stan Munroe of Canada passed away suddenly on Monday February 11th, 2019 as the result of a stroke. Stan wore many “hats” in our field following the birth of his oldest son Andrew, who was deafblind as a result of congenital rubella syndrome. 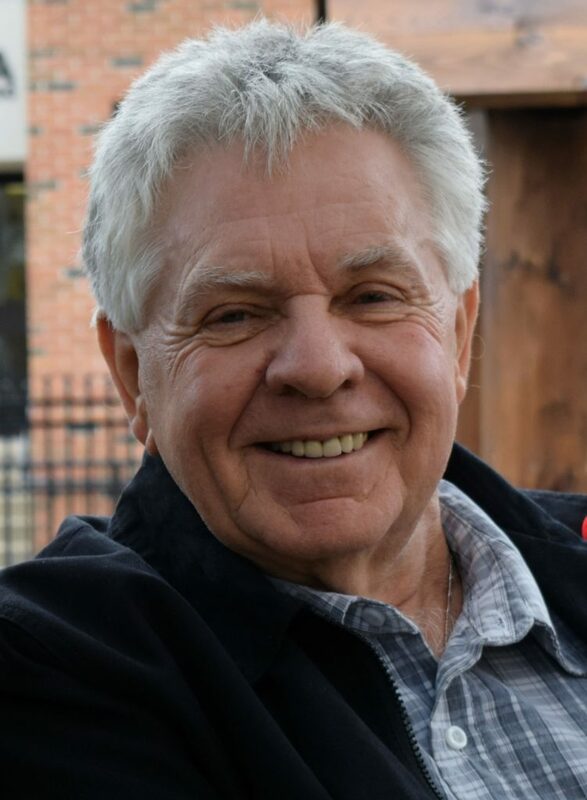 His work with and dedication to the Canadian Deafblind Association (CDBA) spanned a lifetime, first as a founding member and subsequently followed by Board Member, President of the Board of Directors, Executive Director and lastly as the Information Officer for Deafblind International (DbI) on behalf of CDBA. Stan embraced each of his roles with commitment and unwavering determination to advocate for persons who were deafblind. He was especially proud of his work to inform and empower family members, both across Canada and around the world. He often referred to his role as editor of the DbI Review magazine as a “labour of love”, as it afforded him the opportunity to interact with so many wonderful people. He was respected by all who knew him as positive, kind, hard-working and fun loving. We will be forever grateful for his contribution to our field both personally and professionally. Our thoughts and prayers are with his wife Carol and his children Andrew, Jonathan and Sarah.